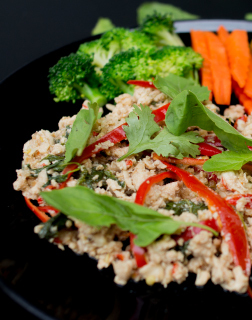 Lean Food, Lean Life was created byDJ Poom, Poomjai Tangsanga, a radio DJ with Virgin Hitz who was once nearly 100 kilograms and has since transformed his life through fitness and healthy eating. 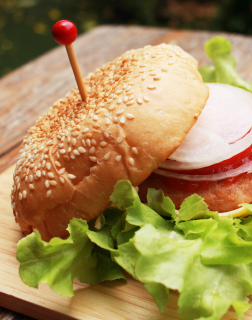 He discovered that the key to losing weight is to control your diet. However, despite trying many diet programmes and recipes locally and from abroad, he struggled to find one that was great tasting, enjoyable and sustainable. 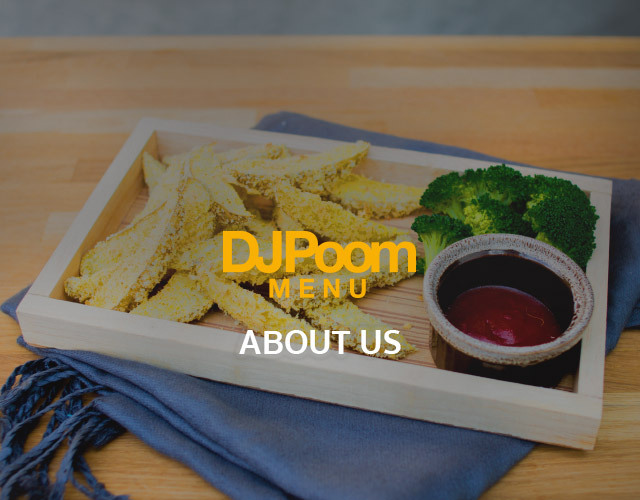 He therefore began to create ‘lean’ menus that could help control weight and be enjoyed at the same time and hence DJ Poom Menu. 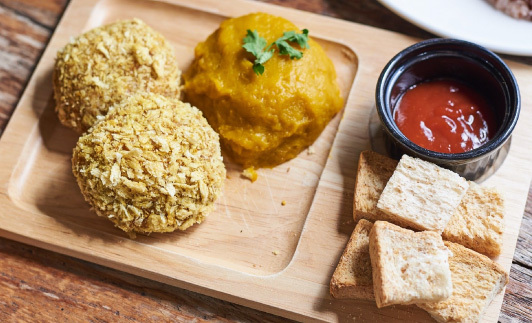 DJ Poom Menus are ‘lean’ menus that can help control your weight, tastes good and can be enjoyed everyday.Our menus are carefully prepared and weighed, and made with high quality leanest ingredients. 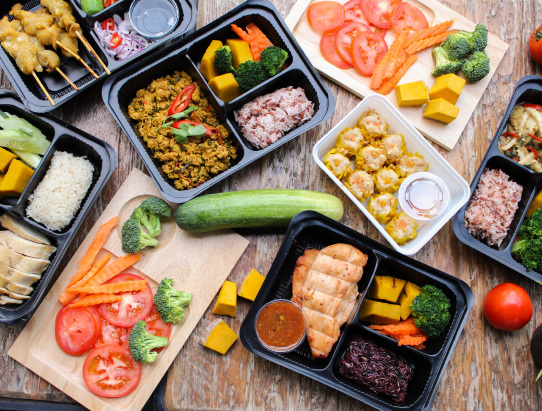 We use no oils, no preservatives and no MSG (Monosodium Glutamate) in all our cooking - so you can enjoy eating delicious food that is healthy, clean and without having to worry about gaining weight ever again. What is DJ Poom Menu? You can also rest assured when buying our products as we have GMP certification, FDA approval, certified Nutritiom Facts, use Biodegradable packaging etc.